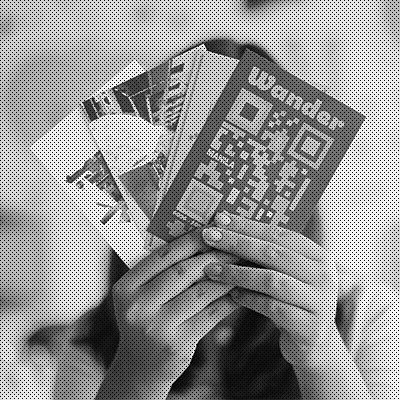 Wander Issue 2: Special Collaboration with Design Week Philippines Wander, the country’s only micro guide focused on travel and design, released its second issue in collaboration with Design Week Philippines (DWP). A design guide covering Metro Manila, this issue marks the first themed issue of Wander, and was made in celebration of Design Week Philippines running from 14-20 October 2013. In this special collaboration, we discover how design touches several aspects of our lives. We tap creatives from various disciplines and communities—designers, curators, photographers, editors, and writers—who serve as our local guides in navigating Metro Manila through the lens of design. Together, we search for interesting finds and favorites and discover over a hundred design ideas. Local Guides We are joined by photographers Jake Verzosa and Everywhere We Shoot; editors and writers Erwin Romulo, Alicia Colby-Sy, JJ Yulo, Paulo Alcazaren, and Jonty Cruz; fashion insiders Bea Ledesma and Kai Lim; design talent Andres Vasquez-Prada, Electrolychee; artscene influencers Jay Amante, Rica Estrada, and the founders of Planting Rice, and more!